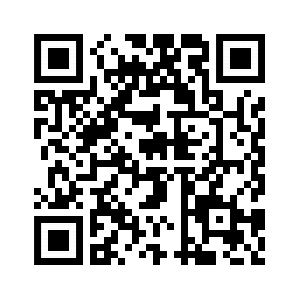 60fps + FULL HD CLOUD DASHCAMIN A CLASS OF ITS OWNDashcam without compromiseDual STARVIS™ sensors in Full HD 1080p (front 60 / rear 30 frames per second). STARVIS imaging sensors are a reference in video clarity under low light, and they equip both the front and rear cameras of the DR750S-2CH. You can rest assured that your dashcam will capture critical details whether you are driving or letting your BlackVue monitor your parked vehicle.With BlackVue Over the Cloud, check on your car from anywhere, anytime. 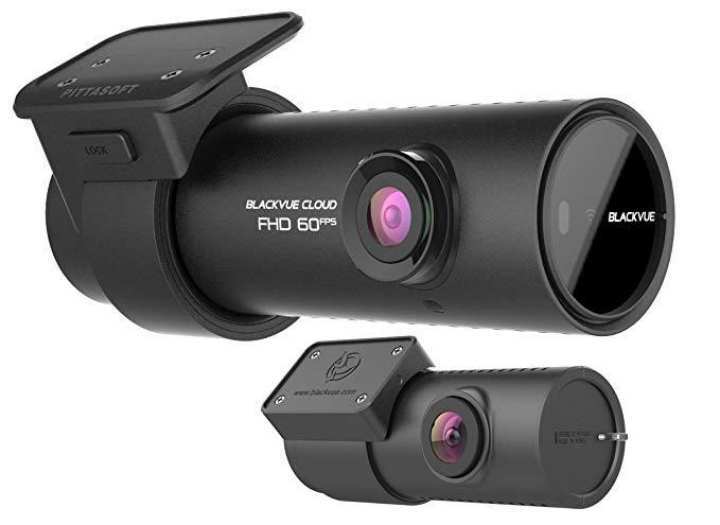 With BlackVue Over the Cloud, check on your car from anywhere, anytime.